If you can’t get enough Benedict Cumberbatch (Joy Weese Moll, I’m talking to you!) besides seeing him in The Child in Time coming to PBS on April 1, you can also see him on Showtime as Patrick Melrose the following month on May 12th. 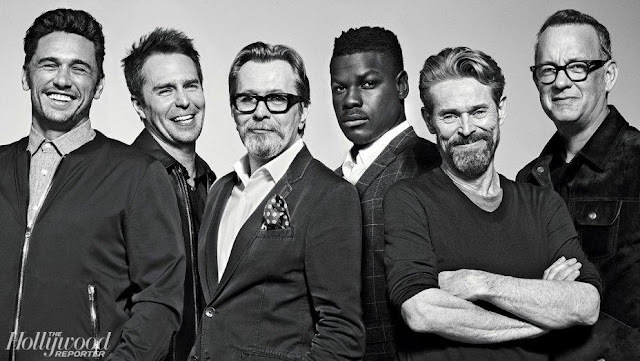 Written for TV by David Nicholls (One Day, Far from the Madding Crowd) the series is based on the semi-autobiographical novels by Edward St. Aubyn with each of the five episodes, devoted to one of the five novels. For more than twenty years, acclaimed author Edward St. Aubyn has chronicled the life of Patrick Melrose, painting an extraordinary portrait of the beleaguered and self-loathing world of privilege. By turns harrowing and hilarious, these beautifully written novels dissect the English upper class as we follow Patrick Melrose's story from child abuse to heroin addiction and recovery. 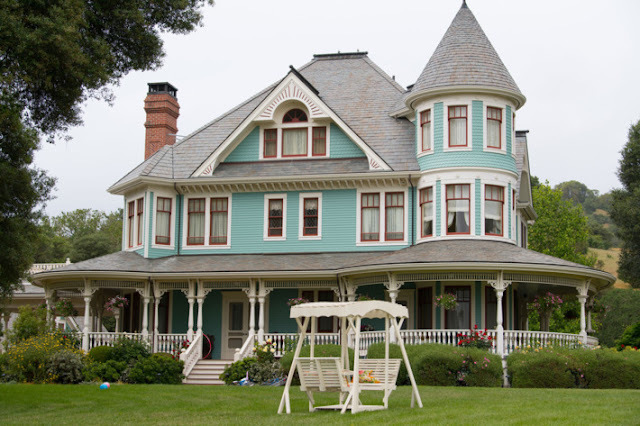 Never Mind, the first novel, unfolds over a day and an evening at the family's chateaux in the south of France, where the sadistic and terrifying figure of David Melrose dominates the lives of his five-year-old son, Patrick, and his rich and unhappy American mother, Eleanor. From abuse to addiction, the second novel, Bad News opens as the twenty-two-year-old Patrick sets off to collect his father's ashes from New York, where he will spend a drug-crazed twenty-four hours. And back in England, the third novel, Some Hope, offers a sober and clean Patrick the possibility of recovery. The fourth novel, the Booker-shortlisted Mother's Milk, returns to the family chateau, where Patrick, now married and a father himself, struggles with child rearing, adultery, his mother's desire for assisted suicide, and the loss of the family home to a New Age foundation. Get a load of this clip featuring some of Melrose’s inner demons. I can not wait to see more. Suddenly grateful to be a Showtime subscriber! 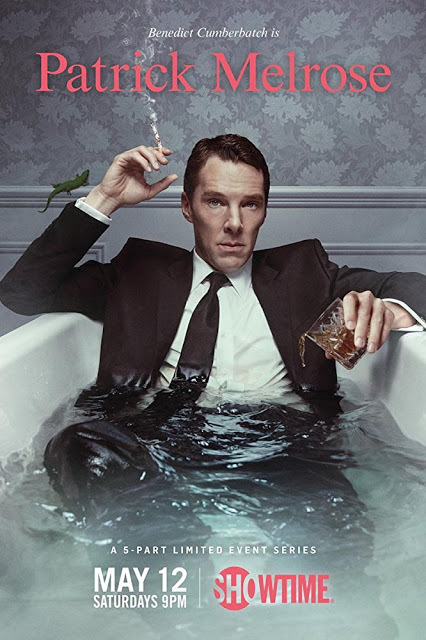 Directed by Edward Berger, the cast of Patrick Melrose includes Blythe Danner,Holliday Grainger, Anna Madeley, Allison Williams, Pip Torrens, Jessica Raine, Prasanna Puwanarajah, Indira Varma and Celia Imrie. That does look like a powerful portrayal of addiction. I hope you didn't mind the shout out!